Wonderful story for children and adults! This story is a wonderful little tale spun by a master storyteller. I had no idea that Salman Rushdie could be so amusing. This is called a children’s book, but I loved it, and I am 56 years old. Narration by Neil Shah was superb! 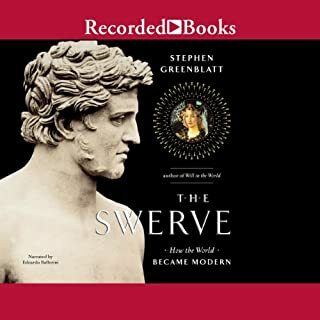 This book is an incredible telling of what is probably the most horrifying period in human history. 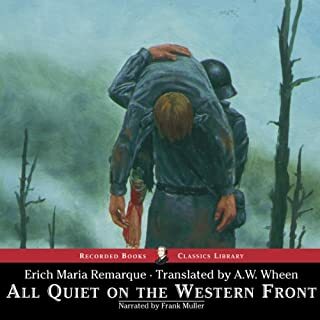 It is a story whose gruesome details make it hard to listen to, but one that must be heard to appreciate the incredible evil that once existed, but even worse, was tolerated by so many. 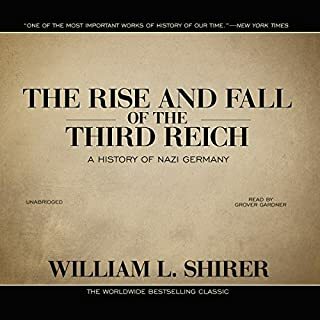 Excellent writing by William L. Shirer, and terrific narration by Grover Gardner. 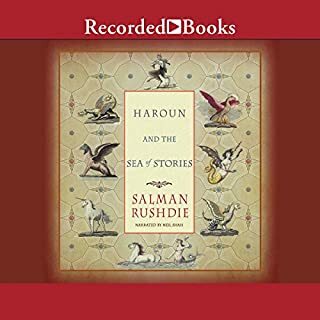 It’s books like this that make Audible worth every penny! Powerful tale of the insanity of war. This is a classic tale of how the powerful few destroy the lives of countless thousands by declaring war on each other. The story is a tragic and powerful one, and the narration is superb, perfectly reflecting the melancholy and hopeless nature of the story. This book made me think. Very interesting tale of history and I learned a lot from this story. Sometimes a little slow, but well worth a listen! This is a classic western of life, death, love and survival. So many fabulous characters. 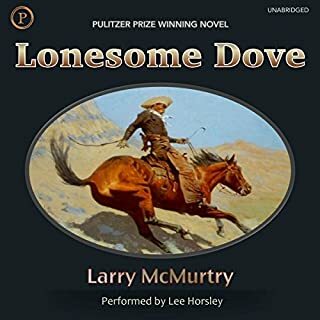 If you only read or listen to one western novel, make it this one.